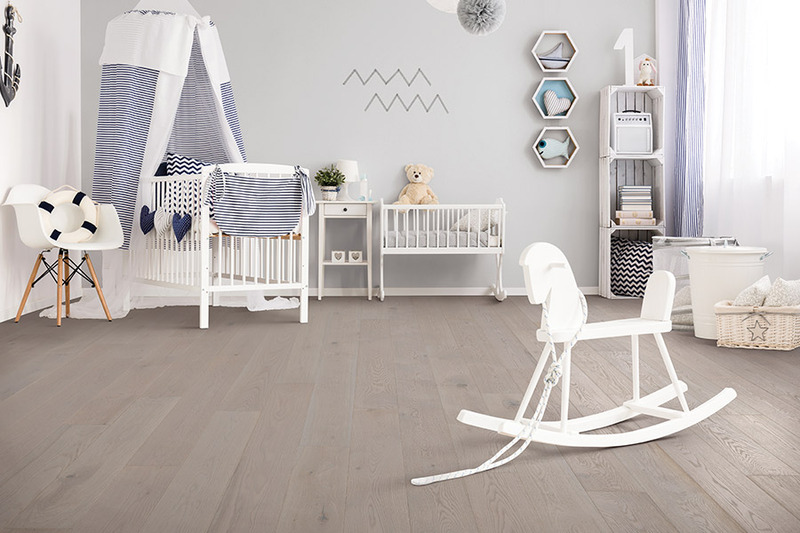 Hardwood Flooring in Castle Rock, Littleton & Colorado Springs, CO from Colorado Carpet & Flooring, Inc.
Colorado Carpet & Flooring offers top quality hardwood floors from leading manufacturers at the best prices in our area. 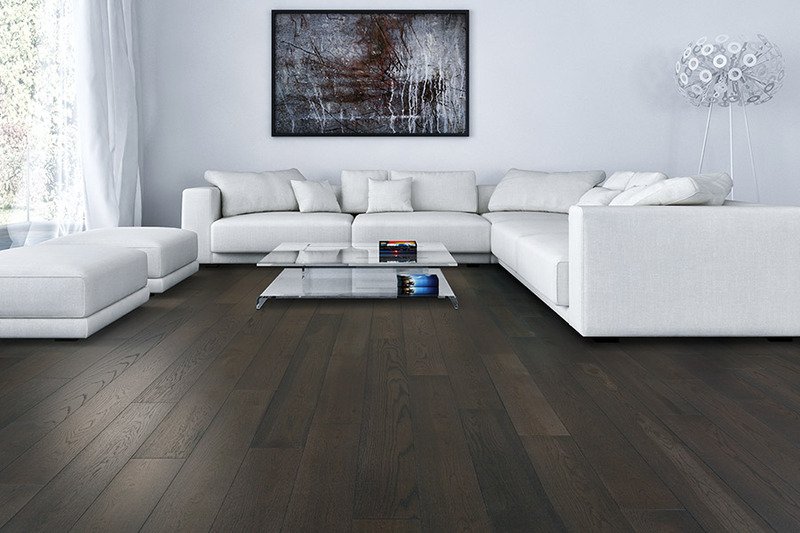 Whether you prefer smooth or hand-scraped, contemporary or rustic, solid or engineered hardwood, we can meet your needs with the finest products as well as professional installation. We supply and install hardwood flooring for homeowners in Colorado Springs, Littleton, Highlands Ranch, Castle Rock, South Denver, Lakewood and other nearby Colorado communities. 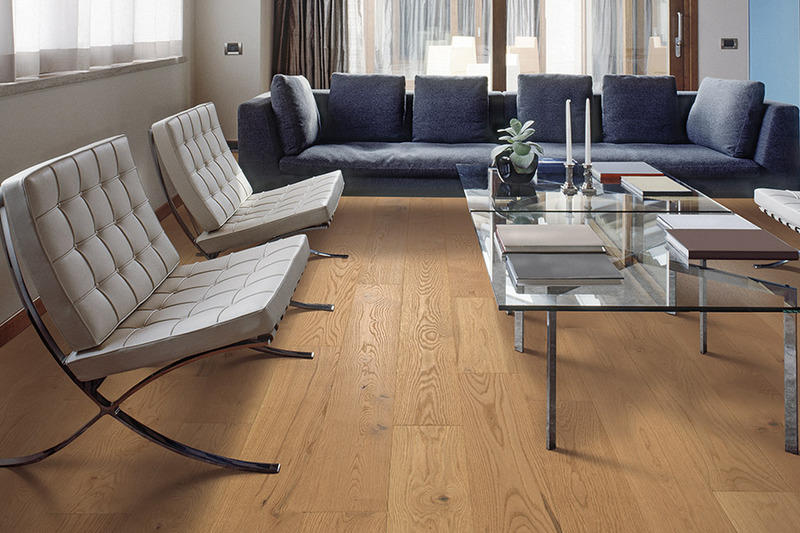 Hardwood is continually gaining popularity with homeowners in Colorado. 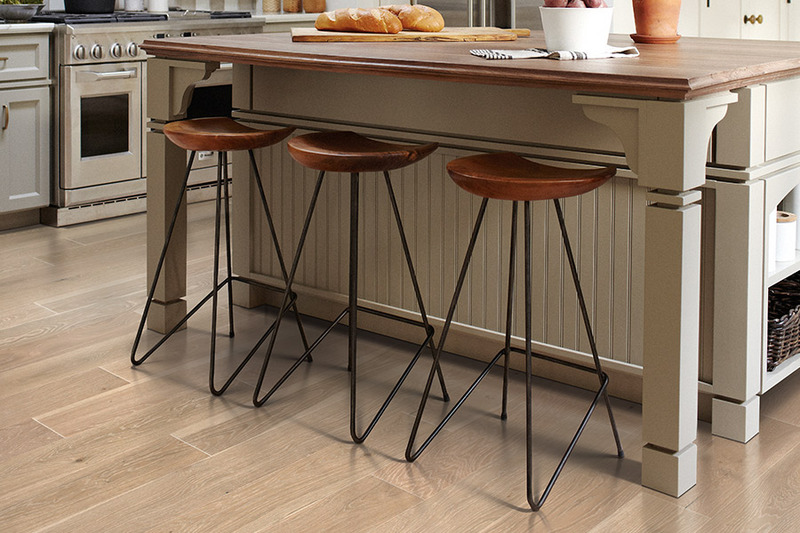 New hardwood flooring will increase your home’s market resale value, add aesthetic beauty and comfort to your home and last for many decades. You’ll be able to choose from many species of domestic wood species including oak, maple, cherry, hickory, ash, black walnut, and birch. We also offer exotic hardwood species such as acacia, mahogany, wenge, Brazilian teak, Brazilian cherry, kempas, Brazilian walnut, teak, pine, bamboo, tiete rosewood, Brazilian chestnut, purpleheart, beech, tigerwood, merbau, and others. 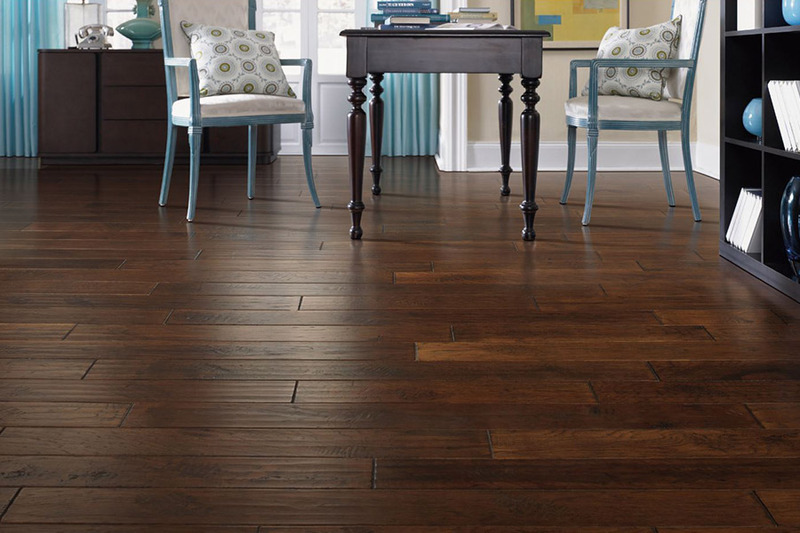 Colorado Carpet & Flooring carries fine new hardwood materials from Shaw, Kentwood, Homerwood, Anderson, Bruce, Somerset, Palo Duro, Virginia Vintage, and others. 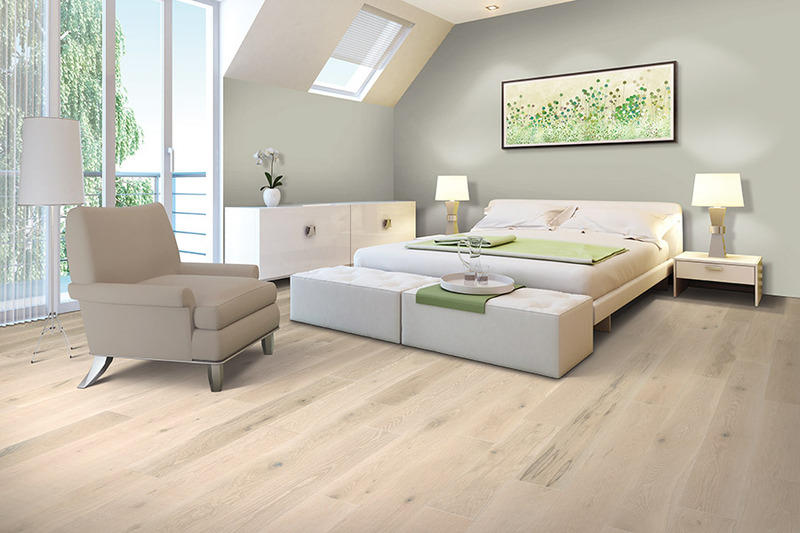 These manufacturers provide the best hardwood flooring available today. Colorado Carpet & Flooring has a highly-experienced installation team where each member is Colorado State licensed and insured for your protection. Every one of our installation technicians is knowledgeable about custom hardwood floor installation techniques; sanding, staining and refinishing; as well as working with glue down, nail-down, and floating installations over a concrete slab. We always work according to manufacturer’s specifications in order to protect your important manufacturer’s warranty on their products. We will gladly tell you much more about hardwood flooring installation and refinishing processes. 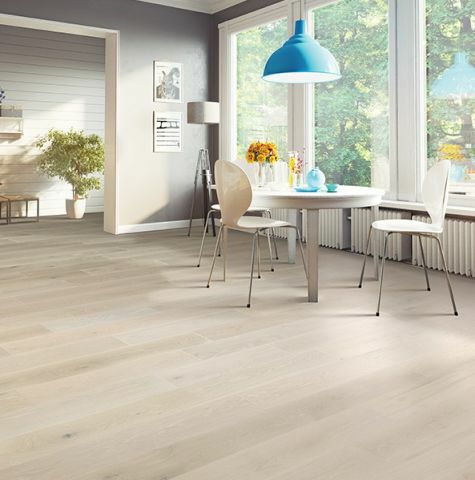 For more info, phone us, email us, or better yet, stop by at our showroom in Colorado Springs, CO, to discuss your interest in new hardwood flooring with one of our friendly and experienced flooring consultants.